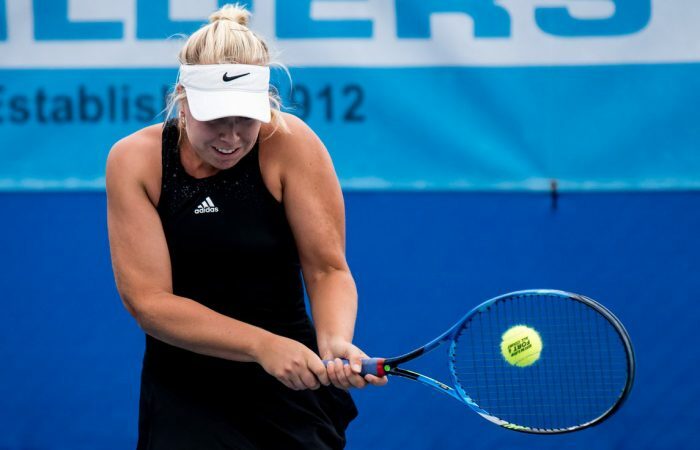 Sydney’s Abbie Myers overcame an overnight break to oust Brit Gabriella Taylor before returning to the court to post another solid win. 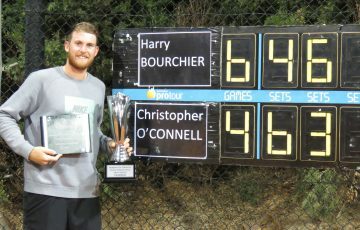 After upsetting the second seed early on Thursday, Abbey Myers backed it up with another win, landing her in the quarterfinals of the Hutchison Builders Toowoomba International. 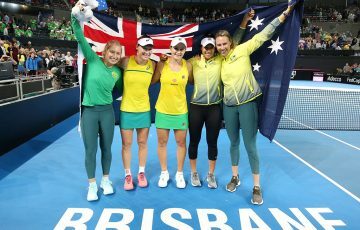 The 24-year-old from Sydney was locked in a fierce battle with Brit Gabriella Taylor when play was called off due to poor weather on Wednesday evening. With the scores at one set apiece overnight, she came out strong and closed it 6-2 5-7 6-3. 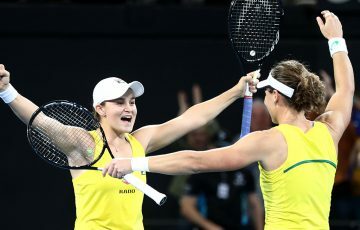 Following a rest, Myers then faced Canberra’s Alison Bai and recorded a straight-sets 6-2 7-6(5) victory to move into the last eight. 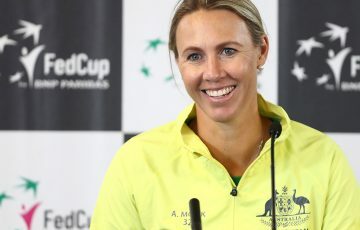 Myers has enjoyed a revival in 2018, coming off an eight-month hiatus from the game last year, she resumed in March and has since risen nearly 500 world ranking places to currently sit at a career-high of No.296. 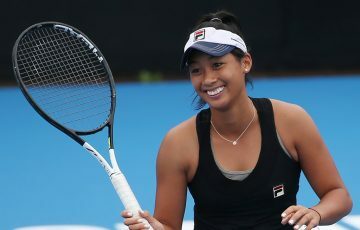 Victorian Zoe Hives continued her successful Toowoomba campaign on Thursday, making her way into the quarterfinals where she will face No.6 seed Astra Sharma, who recorded a three-set win over last week’s Brisbane champion, Shilin Xu of China. 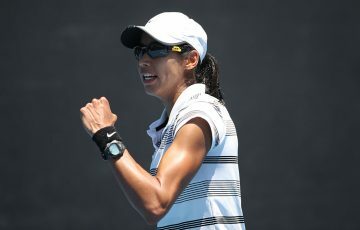 Looking for her third straight final, Ellen Perez cruised into contention yet again with a 6-2 7-5 victory over Alexandra Bozovic. 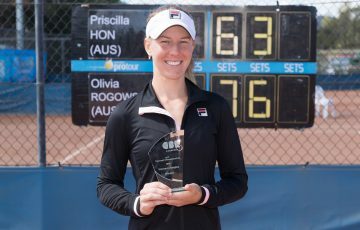 She looks ahead to the winner of top seed Olivia Rogowska and Japanese qualifier Chihiro Muramatsu. The remaining quarterfinal pits third seed Destanee Aiava against Abigail Tere-Apisah of Papua New Guinea.